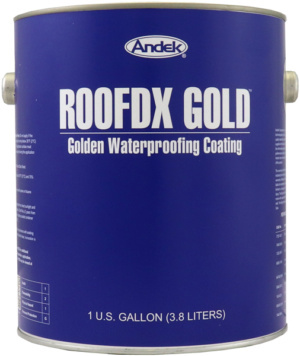 Roofdx Gold is an extremely tough protective roof coating containing brass flakes to provide a golden or a weathered bronze surface. 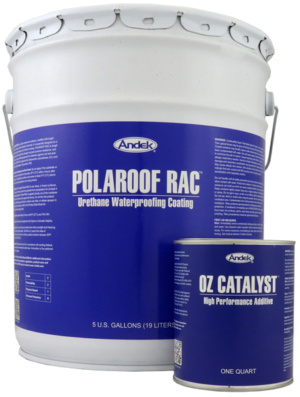 RoofDX SL is a protective roof coating that provides the look of an expensive lead finish without the cost or liability of lead. 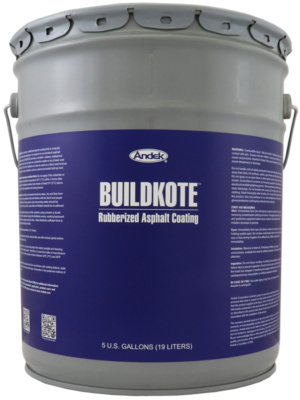 Develops a silicon hammer finish which is extremely damage resistant and prevents dirt retention.